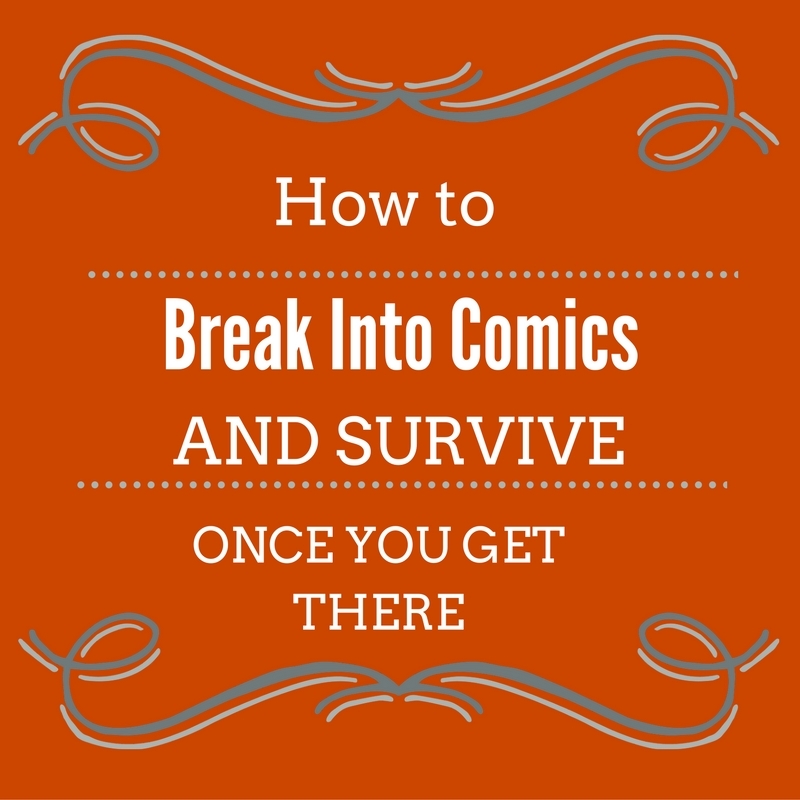 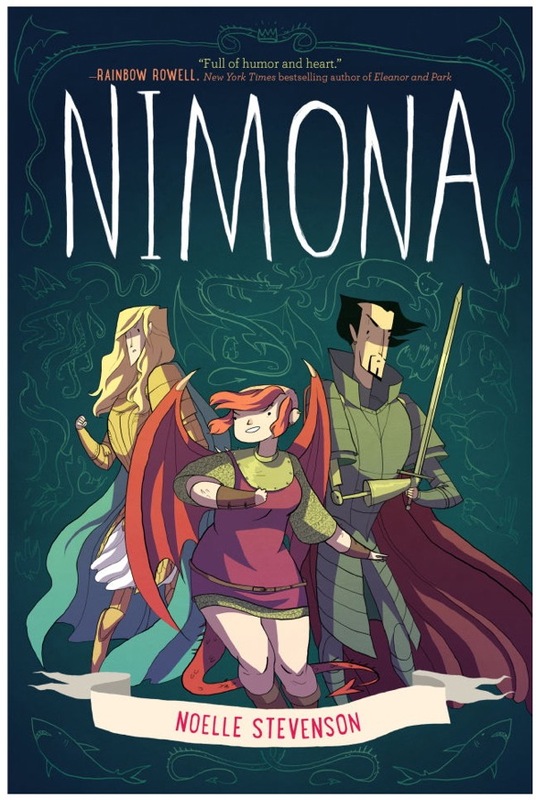 It isn’t the first graphic novel to make the prestigious National Book Award longest, but Noelle Stevenson’s Nimona IS the first book that was originally a serialized webcomic, and this is another huge groundbreaking recognition for a graphic novel. 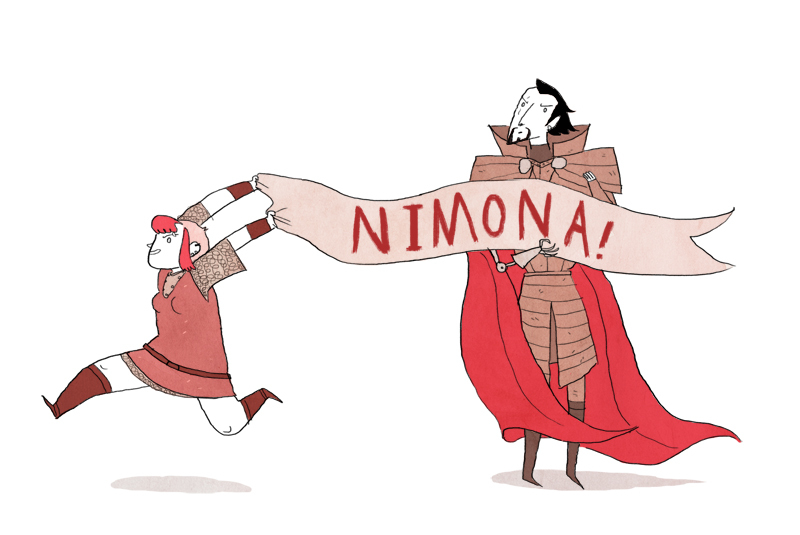 Published in May by HarperCollins, Nimona is the tale of an ambitious young shapeshifter who wins master thief Sir Baluster Blackhearts as an apprentice…but personality conflicts incite honor and adventure. 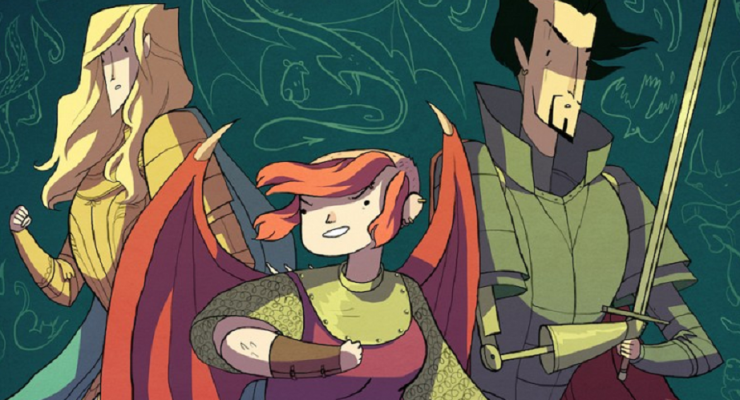 It’s a beautifully drown, refreshing take on medieval fantasy cliches. 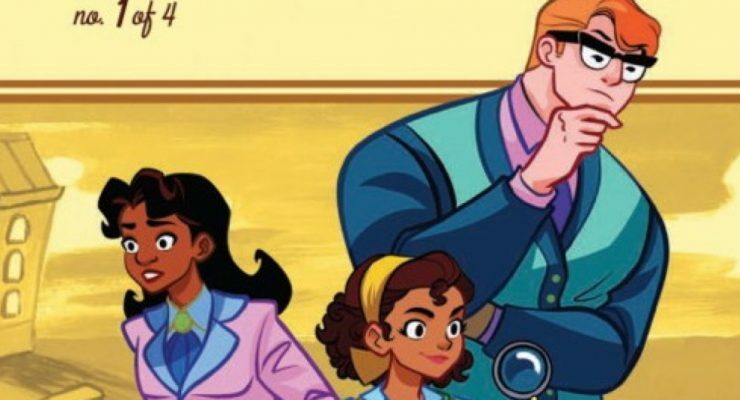 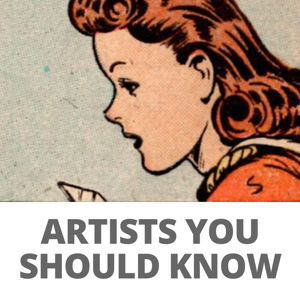 It’s been optioned by Fox for development as an animated feature.